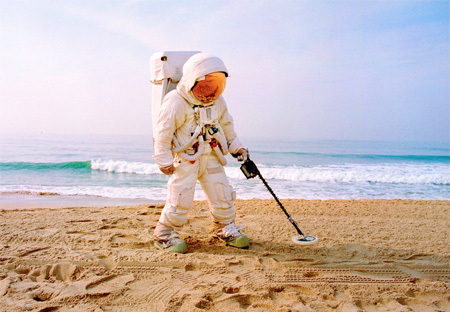 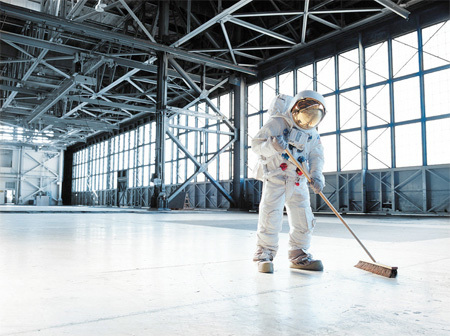 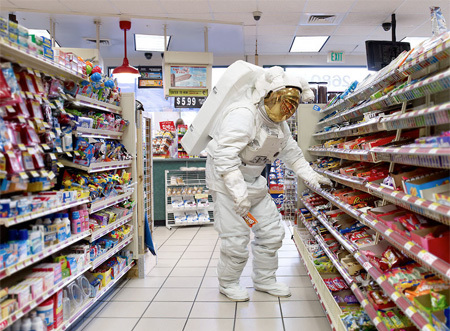 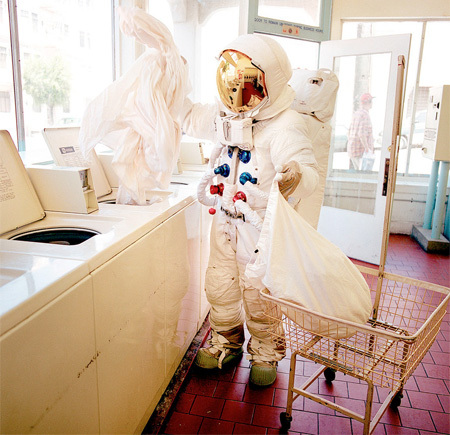 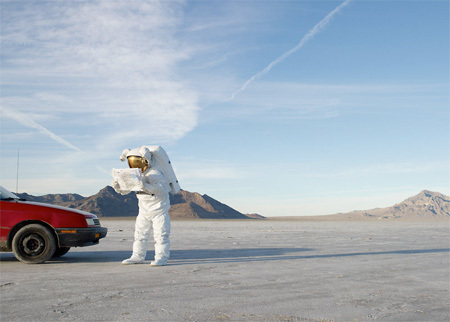 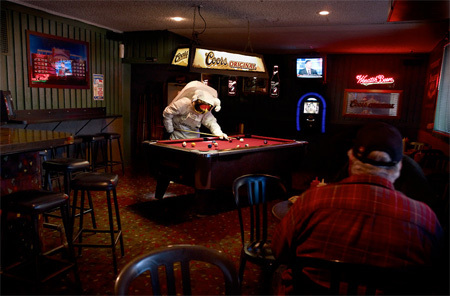 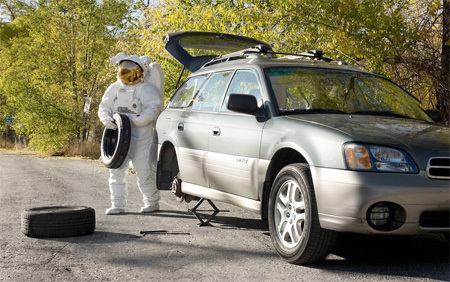 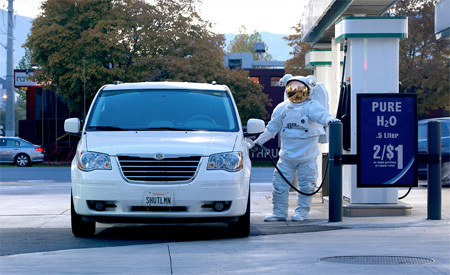 Wonderful photo series by Hunter Freeman reminds us that astronauts are regular people when they are not in space. 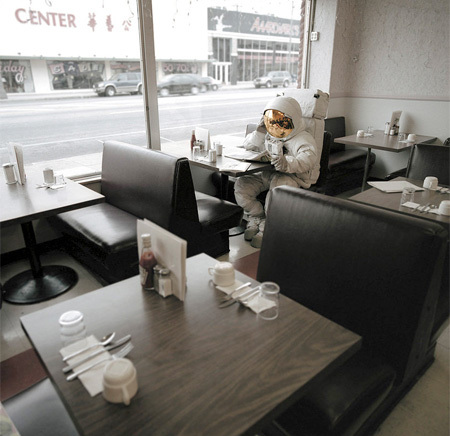 NASA’s 30 year Space Shuttle program ended in 2011. 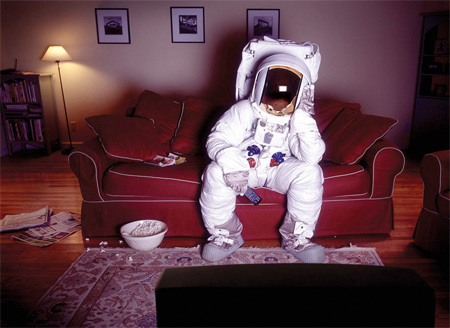 This means that astronauts now have a lot more free time to watch TV or go to the store.